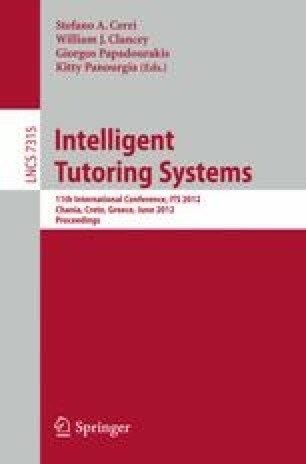 We present a user study to investigate which factors affect student attention to user-adaptive hints during interaction with an educational computer game. The game is Prime Climb, an educational game designed to provide individualized support for learning number factorization skills in the form of hints based on a model of student learning. We use eye-tracking data to capture user attention patterns on the game adaptive-hints, and present results on how these patterns are impacted by factors related to existing user knowledge, hint timing, and attitude toward getting help in general. We plan to leverage these results in the future for making hint delivery adaptive to these factors.